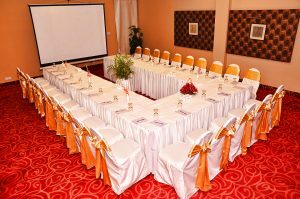 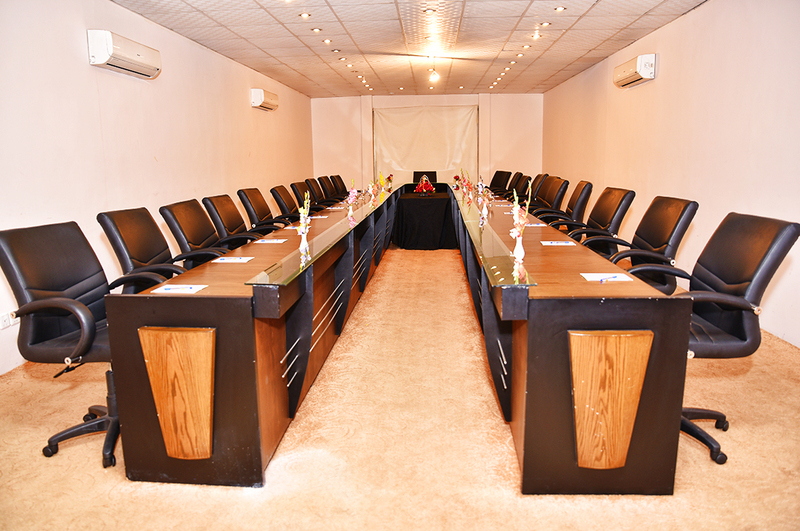 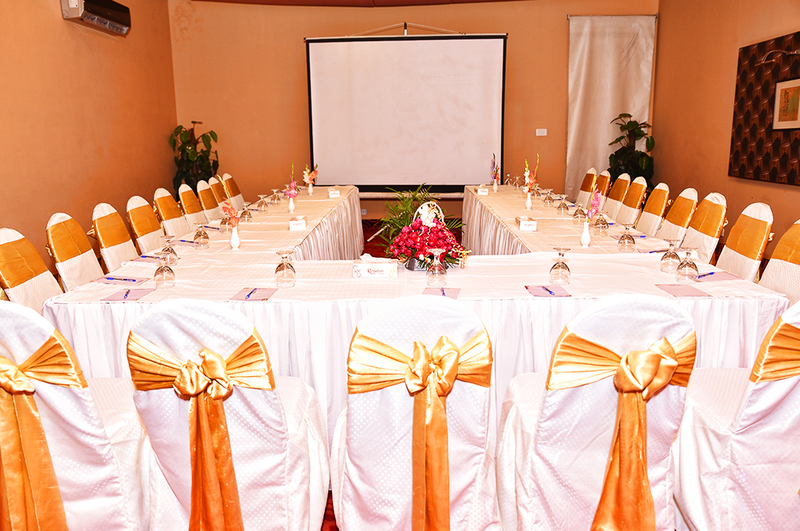 The Royalton Hotel meeting facilities offers flexible event space, with all inclusive services and capabilities. 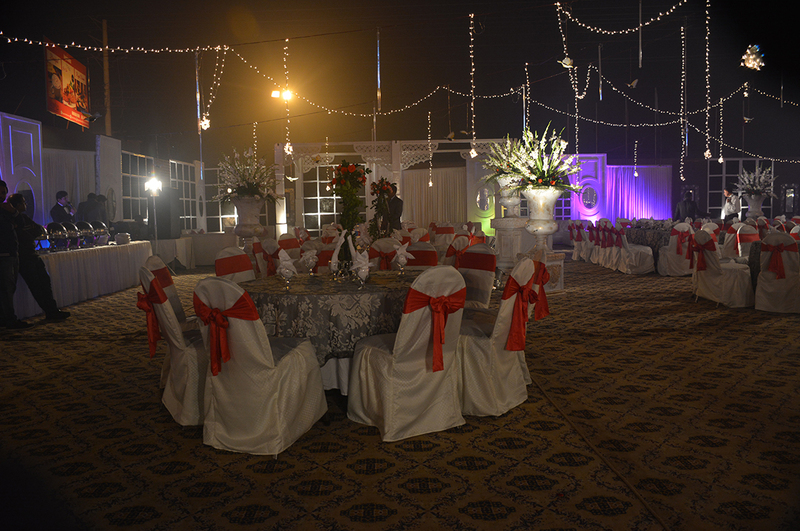 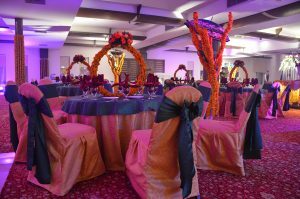 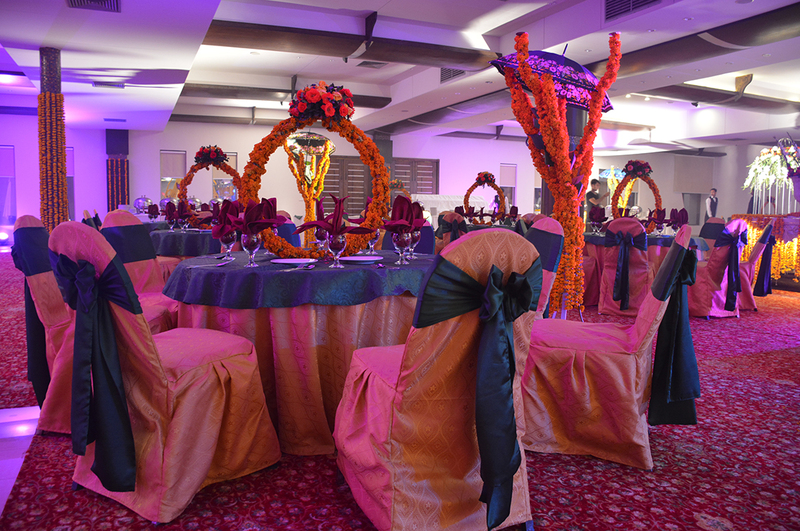 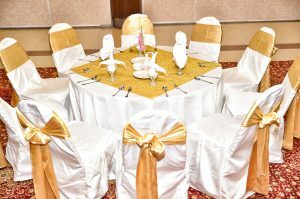 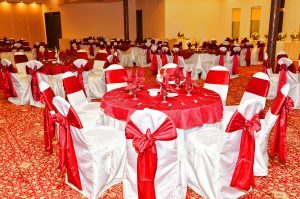 Our premier location and amenities renders the perfect wedding reception destination. 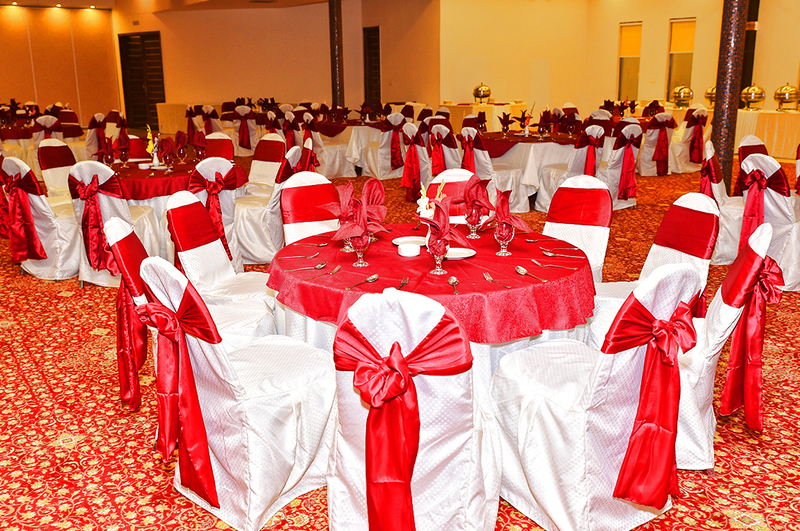 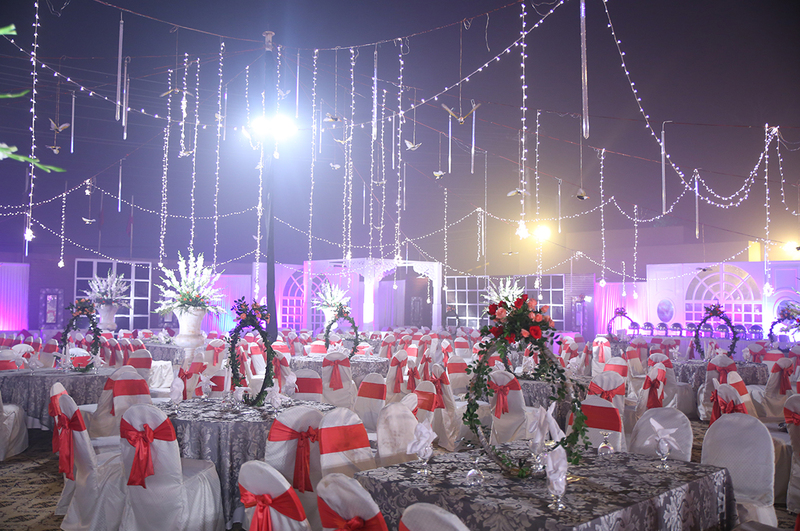 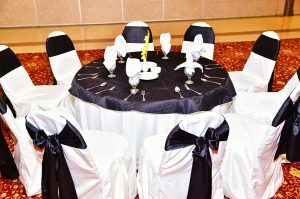 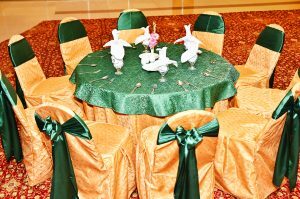 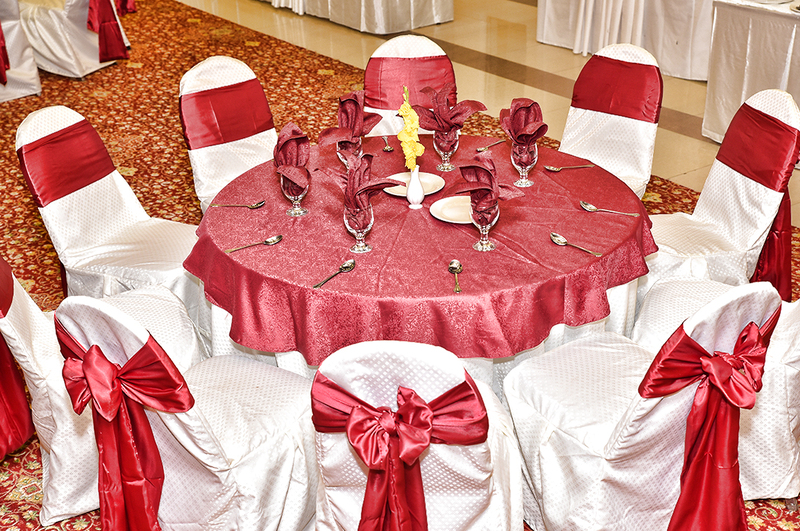 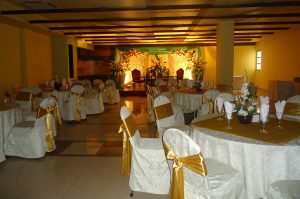 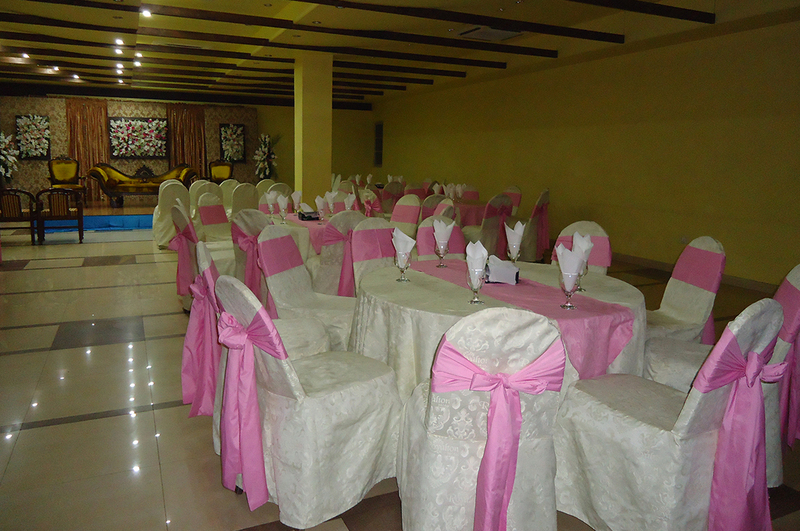 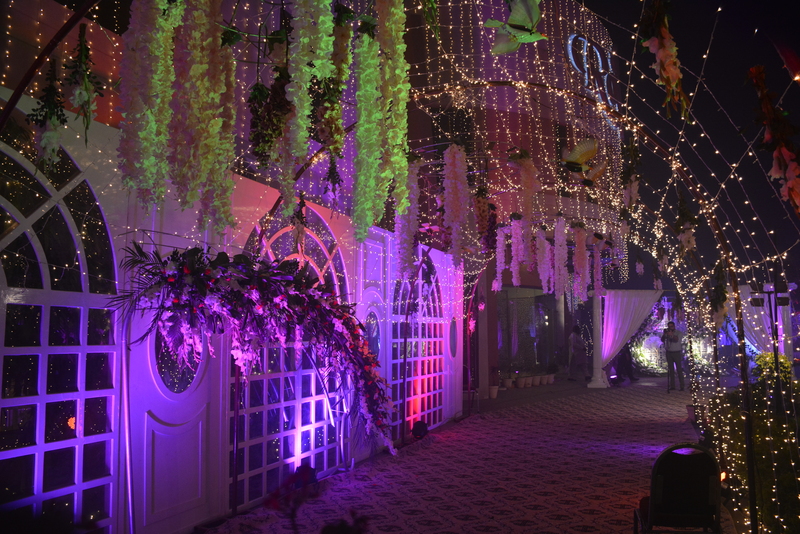 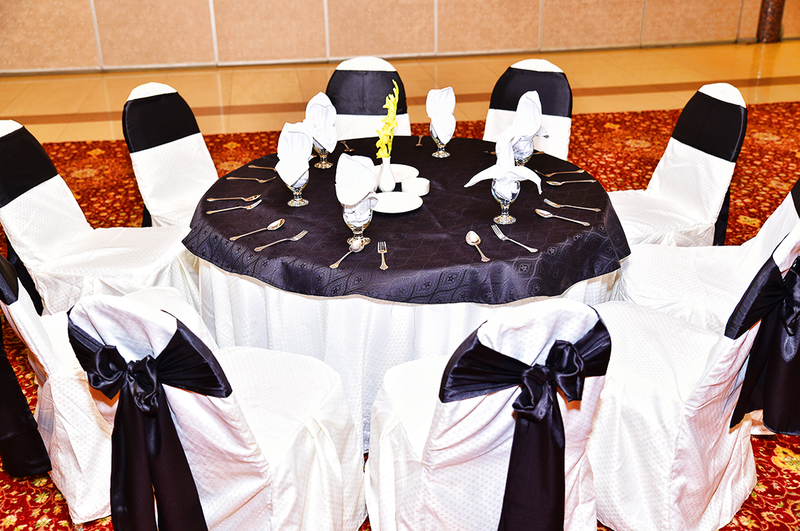 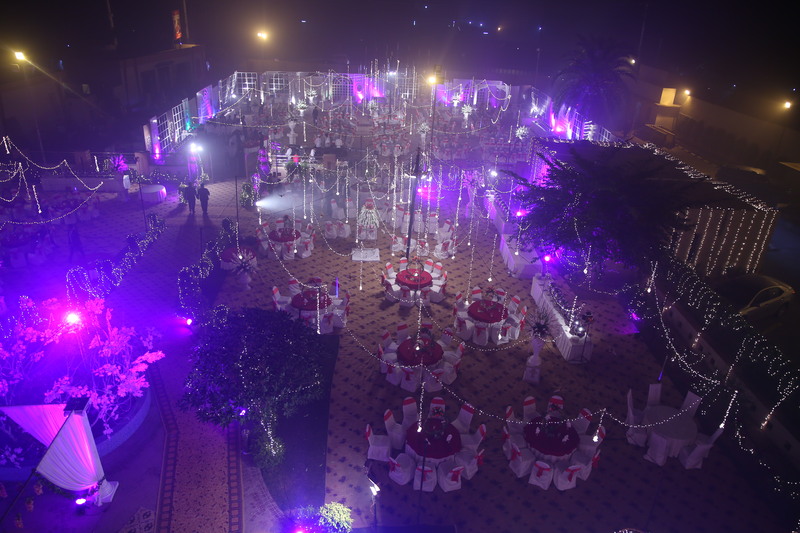 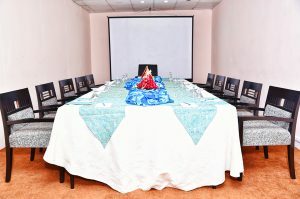 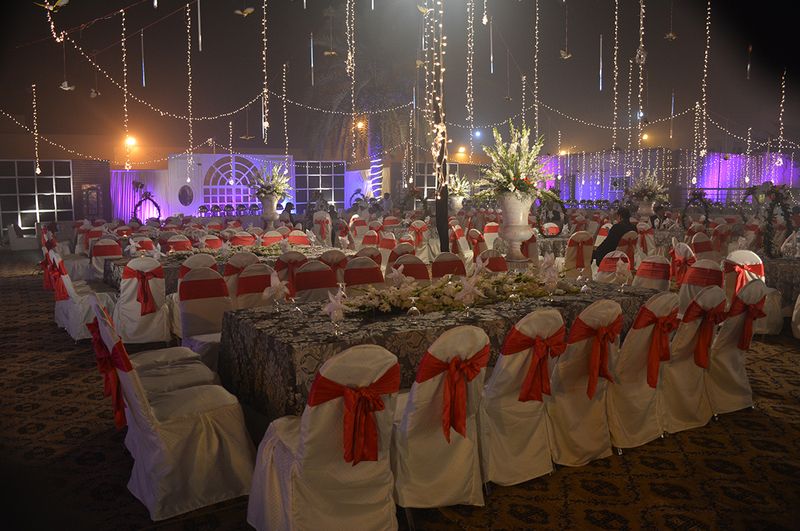 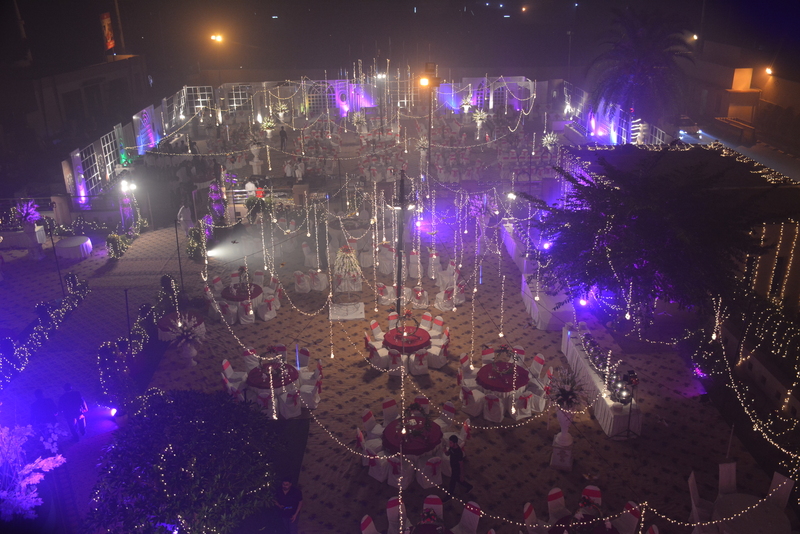 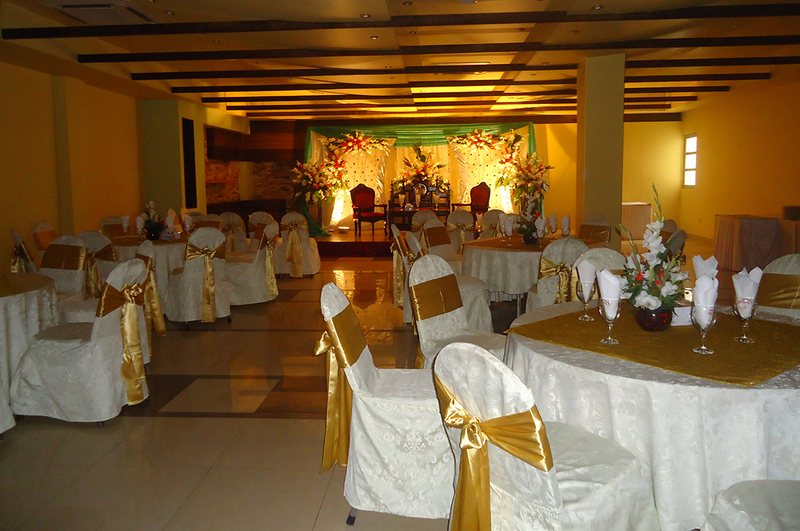 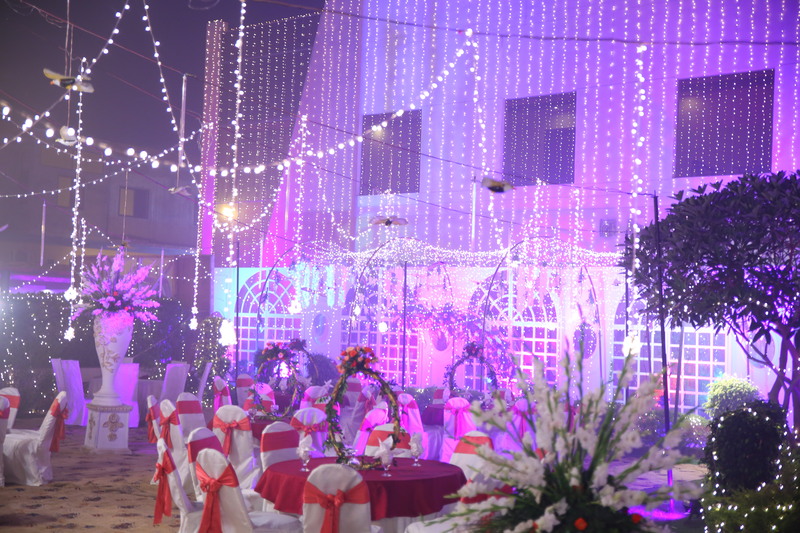 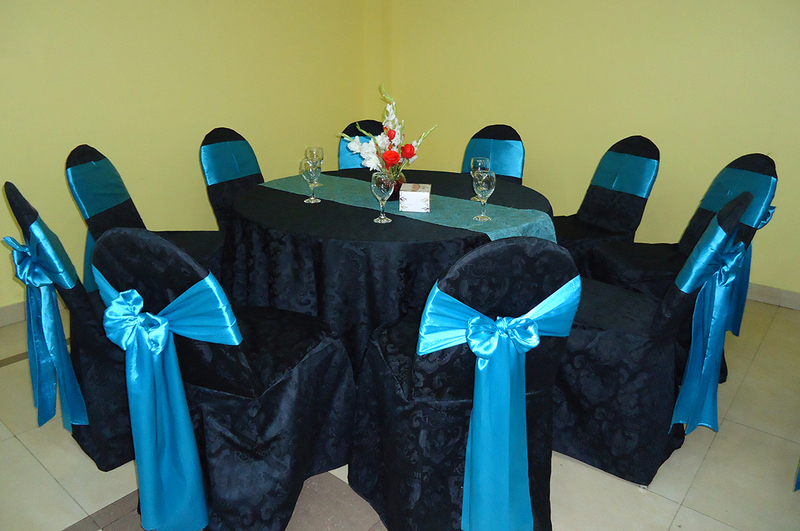 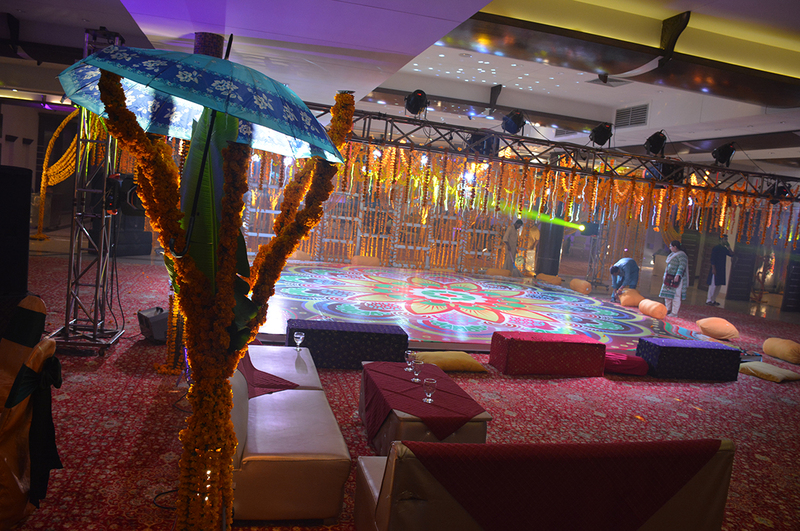 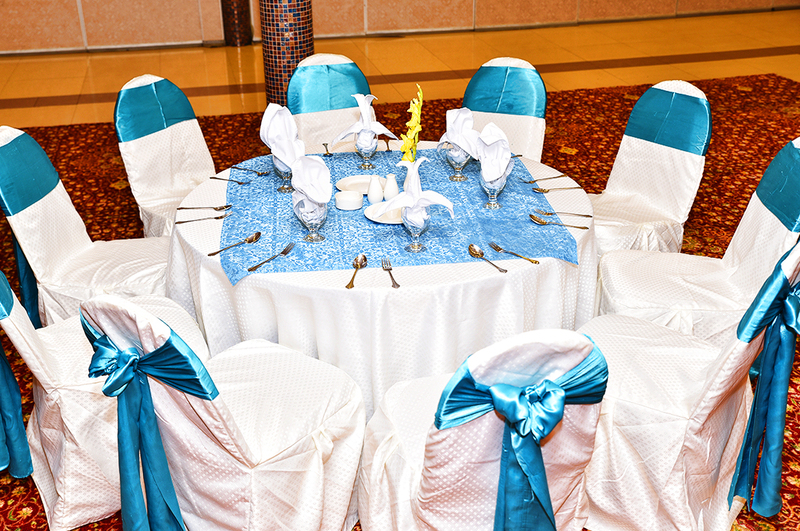 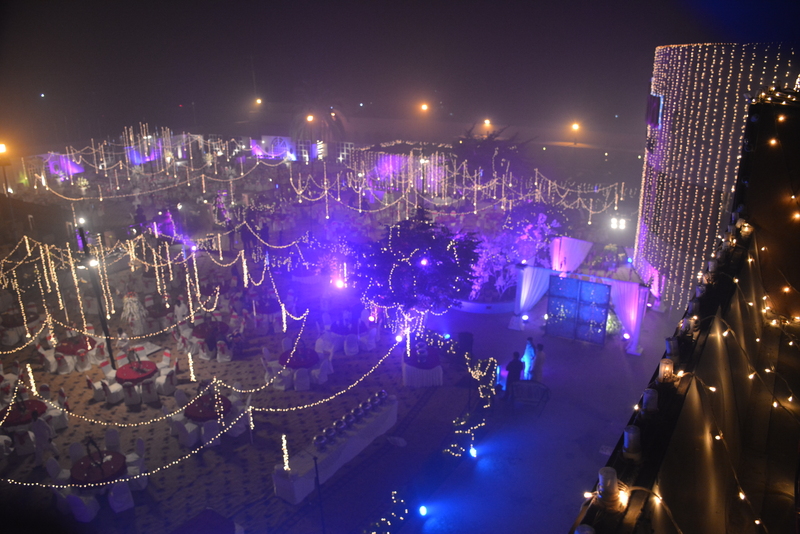 No event is too big or too small for Royalton Hotel. 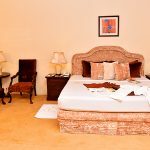 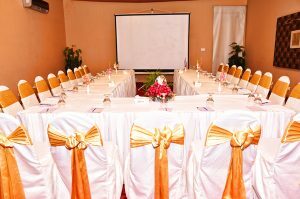 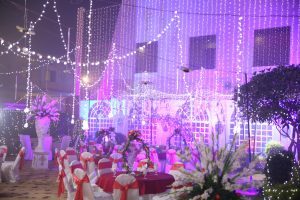 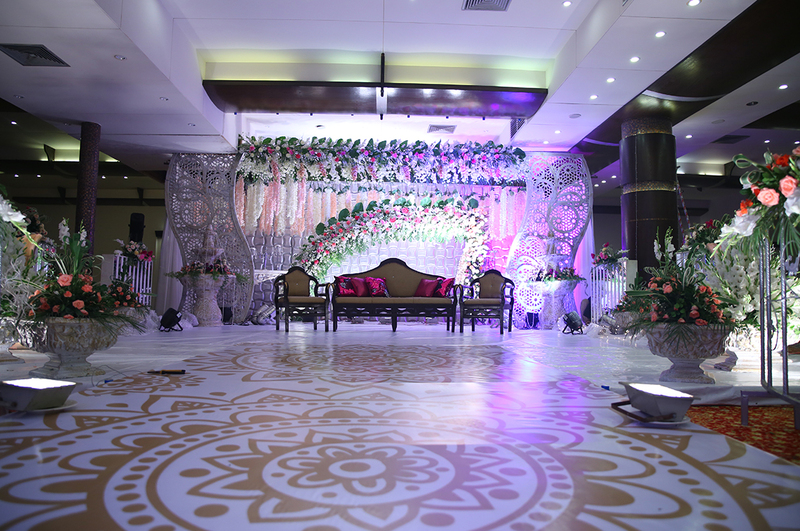 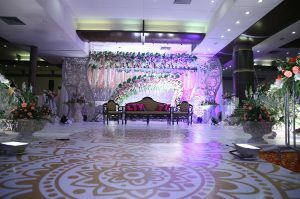 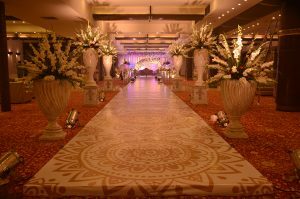 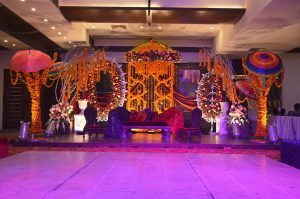 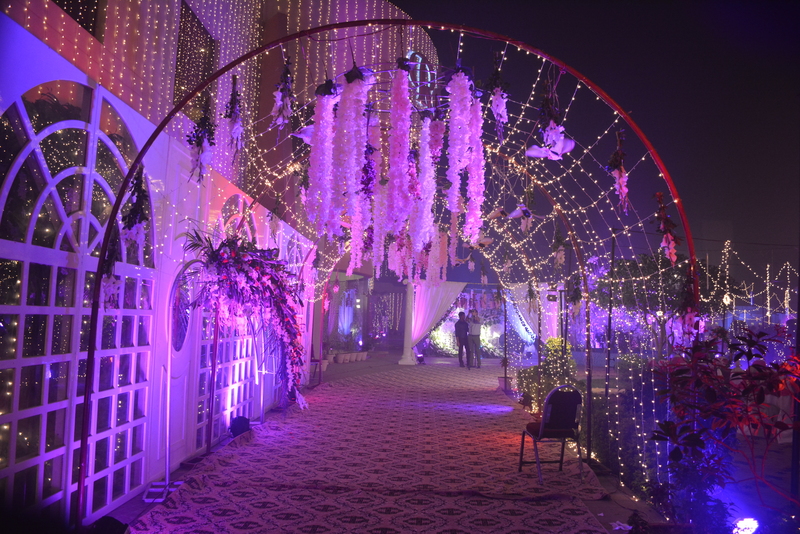 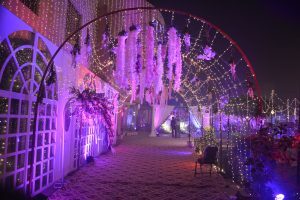 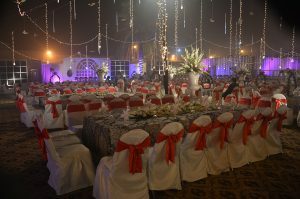 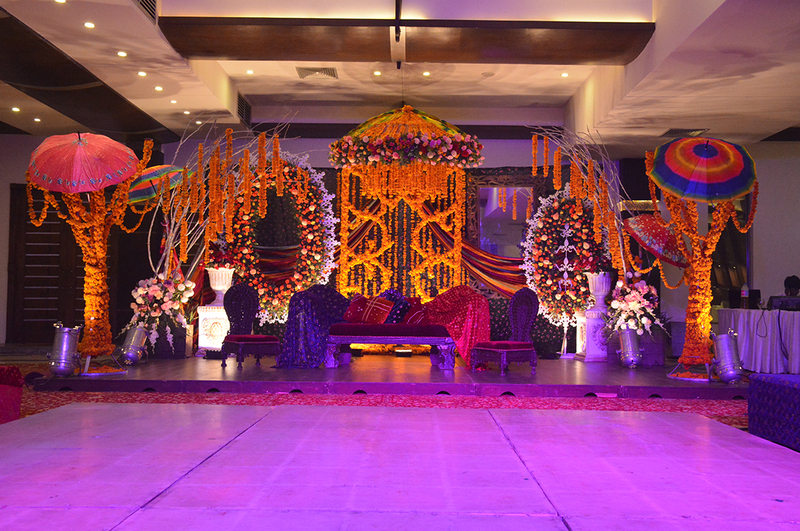 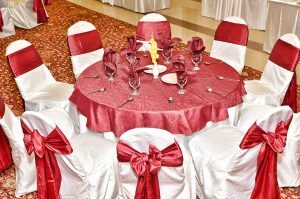 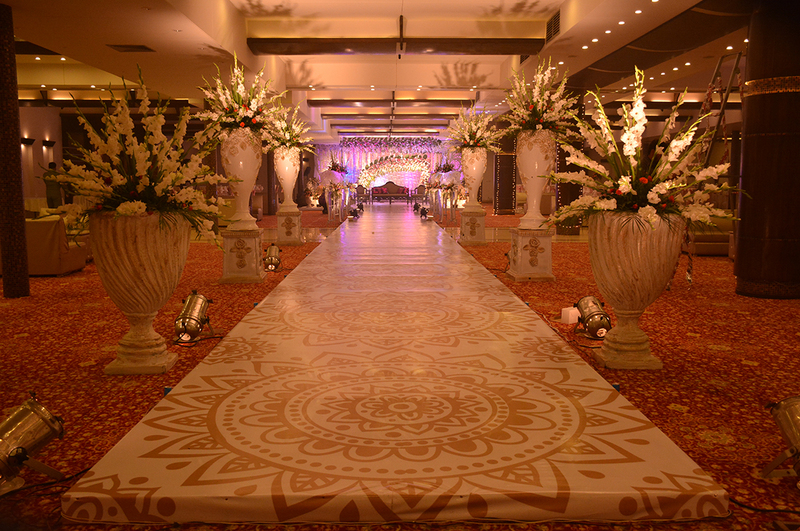 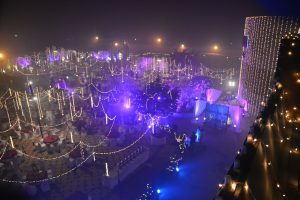 Special attention is given to overall effect as well as to detail, with state of the art banqueting, and conferencing equipment at your disposal. 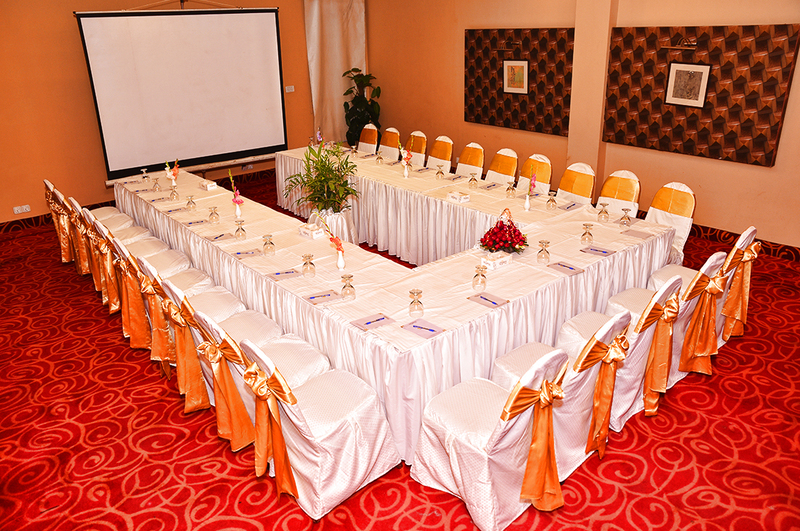 Royalton Hotel ensures an in-timate gathering for a chosen few. we pride ourselves in accentauting your dinner functions and offer fully tailored wedding packages to make your big day an unforgettable one – for all times to come.